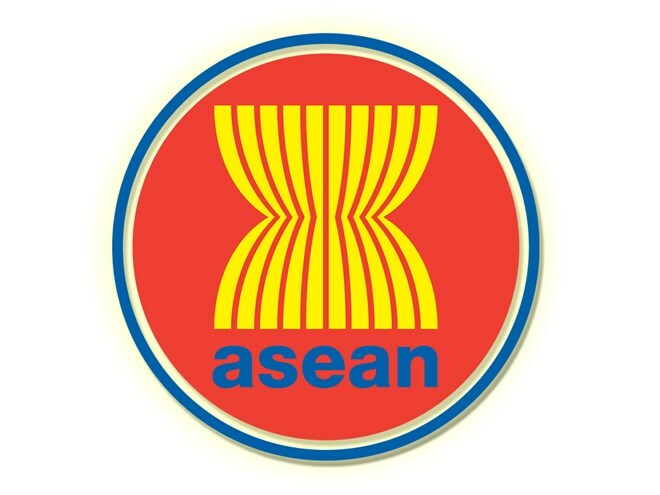 Jakarta (VNA) – A Vietnamese delegation led by Ambassador Nguyen Hoanh Nam, head of the Vietnamese Mission to ASEAN, attended the third meeting in 2017 of the ASEAN Connectivity Coordinating Committee (ACCC) and related meetings in Manila, the Philippines from October 4-5. Reviewing the progress of the ASEAN Master Plan on Connectivity 2025, ACCC member states took note of synchronous efforts in the regard. All project documents to launch 15 initiatives mentioned in the master plan have been basically completed. Several projects have received financial commitments from partners. The ASEAN Secretariat is producing short clips to introduce the Master Plan on the mass media on the occasion of the 31st ASEAN Summit. In the foreseeable future, countries agreed to step up projects within the framework of the Master Plan’s 15 initiatives, including raising responsibility of coordinating agencies, improving inter-sectoral collaboration and actively calling for aid from financial partners and organisations. During the first joint consultation meeting between the ACCC and 10 full and 4 field dialogue partners, partners pledged to make connectivity a priority in their cooperation with ASEAN in the future and consider joining in the 15 initiatives. In another meeting, the ACCC and the European Union promised to incorporate the Master Plan into the EU’s support programmes for ASEAN in the 2014-2020 period. At the 28th ASEAN Summit in Vientiane, Laos in September, ASEAN leaders adopted the ASEAN Master Plan on Connectivity until 2025 with a vision to create a connected and inclusive bloc to improve its competitiveness, inclusiveness and community awareness.